Thanks to T-Mobile, we can now tell you that Verizon will once again have the U.S. carrier exclusive on the latest Pixel handsets. 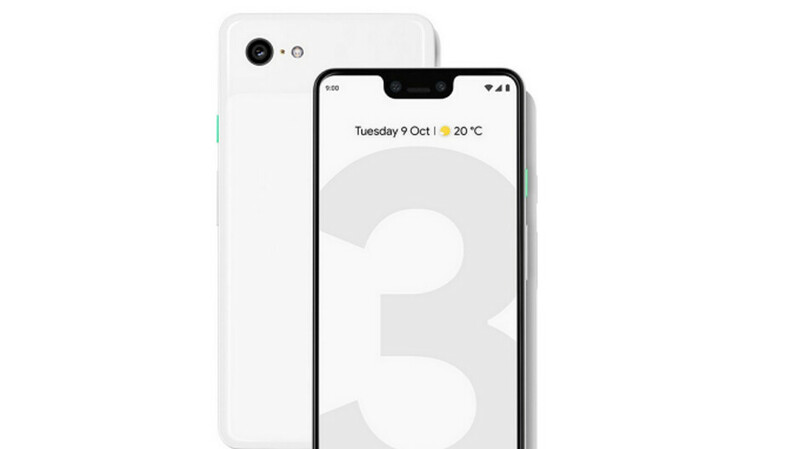 These will be the Pixel 3 and Pixel 3 XL, both expected to be unveiled tomorrow morning. T-Mobile let the cat out of the bag by disseminating a press release today, imploring those buying a new Pixel from Verizon to bring it over to T-Mobile for a better Pixel experience. 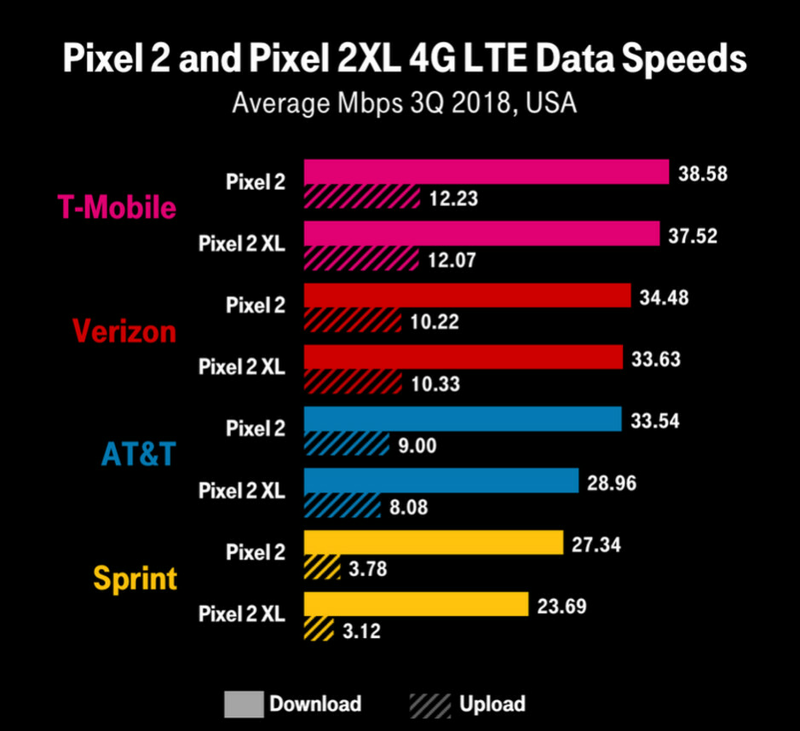 T-Mobile is taking advantage of a recent Speedtest.net survey showing that not only does it have the fastest 4G LTE network in the states, the Pixel 2 and Pixel 2 XL both run fastest on T-Mobile. The nation's third largest carrier has been deploying the 600MHz low-frequency spectrum it paid $7.9 billion for during last year's FCC auction. These airwaves travel farther and penetrate buildings better than higher-frequency spectrum. T-Mobile says that after you buy your new Pixel tomorrow from Verizon or Google, bring it to T-Mobile or Metro by T-Mobile to receive Un-carrier benefits like Netflix on Us for families, T-Mobile Tuesdays, and more. For more information about bringing over your own phone to T-Mobile, click on this link. Carrier exclusivity with Verizon + ugliest design ever on a smartphone (Pixel 3XL) confirms DOA status for the Pixel 3/3XL. I’m aware of that. I just thought Google would have been smarter this time around. From what I gather Verizon has been a very good partner for them. So why change whats working. What works for Verizon isn't necessarily what's in the best interest of the consumer. Why in God's name is Google doing a carrier exclusive???..... WTH??? You can still buy unlocked. Why the hell is Google still doing carrier exclusives? I can't believe google would do a carrier exclusive. I wonder how many sales they lose because of this. Unless the phone is ground breaking no one is going to switch carriers for a certain phone anymore.